Getting a Full Weave? 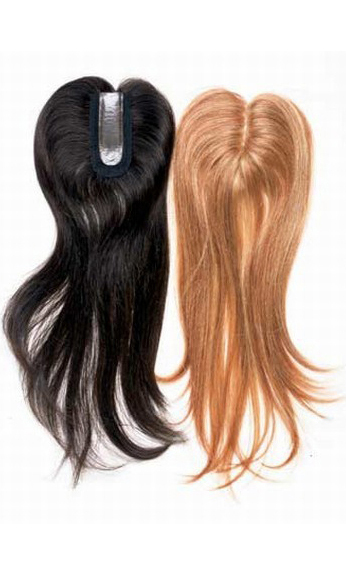 Don’t forget your closure…..
A closure is a special hair piece that is sewn onto the crown of your head. Strands of hair are attached to a small hair cap that imitates your scalp. The closure allows you to part your hair on top of your head. This makes your hair weave look more natural. If placed properly just behind the hairline, it can allow the wearer to wear a full weave with no hair left out while giving the appearance of a natural scalp area. Breathable closures are constructed from silk mesh with a poly strip or thin skin around the outer perimeter of the mesh which strengthens the mesh (for a sewn-in application) or to make bonding the closure easier. These closures allow for freestyle parting along the cap area. The addition of a flesh colored fabric under will help to add the look of a natural scalp to this style of closures. This type of closure may require the sealing of the knots (as in a lace frontal) to help keep the hair secured firmly in the base. Know that I do not install full weaves without closures or a portion of your natural hairline out on top. The “swirl” method of wrapping the hair weft around in circles until creating a false cowlick looks very unnatural to me and tends to lift. Therefore it is a service that I don’t provide. At this time, the only closure I recommend is from Extensions Plus. I’ve worked with these closures numerous times and they last forever. I’d love to take suggestions of what closures you like to wear if you are currently a closure wearer. Remember ladies, if you’re looking to get a full weave with your crown put up, have your closure along with your wefted hair ready for me to install. Previous Post I’ve Been Gone fo Too Long, What is Tam Rockin?? Next Post Why Perfect Ponytails? How much do you charge for these? $120, right? Yes for now. I will be raising prices in April.